Magbook is a highly approachable series of books for UPSC and State PCS Preliminary Examination. 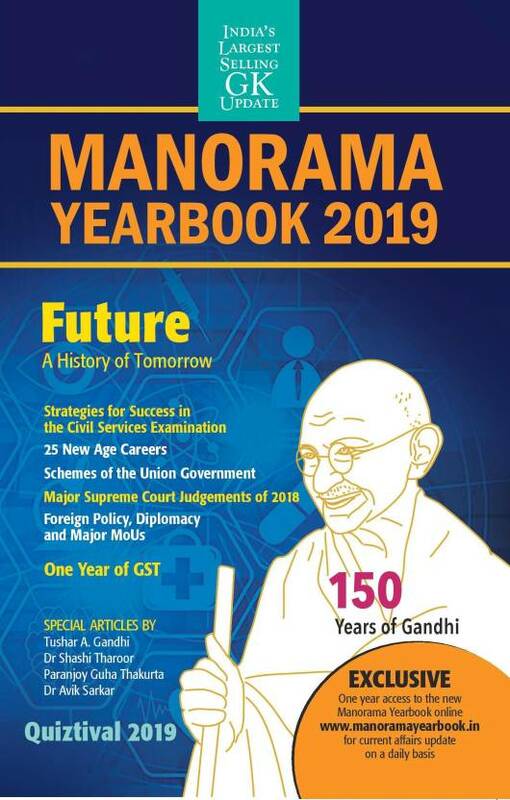 It provides the unique study combination of both magazines and books to help score maximum in the upcoming civil services examinations. 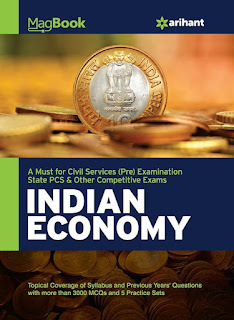 Magbook Indian Economy, a wonderful resource book, has been revised carefully and consciously for providing a comprehensive study material written in concise and easy-to- understand manner. It is divided into 16 chapters of Indian Economy. Practice questions are mapped to each chapter for confidence and skill adaptation. It focuses topics and trend of questions of previous years' civil services exams. It also facilitates subject-wise detailed explanations of previous years' questions. 5 practice sets have also been included to record the progress. Including topical coverage of syllabus and previous years' questions with more than 3000 MCQs, this Magbook of Indian Economy is a must for civil services (Pre) Examination, state PCS and other competitive exams. TOC Introduction to Economics, National Income, Economic Growth and Development, Economic Planning in India, Money and Banking, Inflation, Public Finance, India's Balance of Payments and Foreign Trade, Demographic Profile of India, Agriculture, Indian Industry, Services Sector, Infrastructure, Poverty and Unemployment, Government Schemes and Programmes, International Financial and Economic Organisation, Economic Survey 2017-18, Union Budget 2018-19, Practice Sets (1-5), Previous Years' Solved Papers 1, Previous Years' Solved Papers 2. CLICK HERE to buy Magbook Indian Economy 2019 P (ENGLISH, Paperback) by ARIHANT TEAM with special discounts and 10 days replacement policy. The most trusted book for staff nurse, nursing officer, nursing tutor, Msc Nursing and Phd exams. This is the most expected book for nursing related examinations. Also you can get RS 300 cashback. 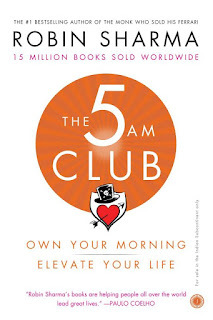 This exclusive offer for first 5000 readers of Target High. CLICK HERE to Buy Target High (ENGLISH, Paperback) by Muthuvenkatachalam S, Ambili M Venugopal with special offers and Options with Cash On Delivery and 10 Days Replacement Guarantee. 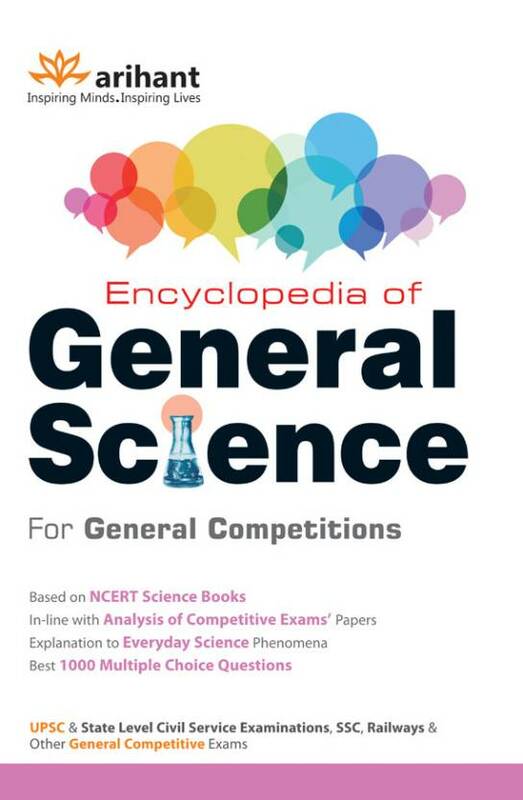 As its title says Encyclopedia, this book really covers almost every category for the preparation of general science for popular competitive examinations. The book is mostly based on NCERT's high school science text books, which are the sources of preparation for any competitive examinations in India. You can say it as 'all-in-one' for general science. And last, this book can be strongly relied for multiple choice questions on science, as well as explaining several topics in main exams. 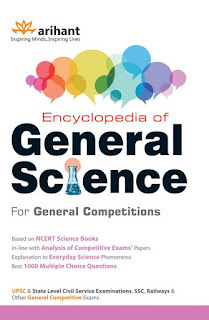 CLICK HERE to Buy Encyclopedia of General Science for General Competitions (English, Paperback) by Arihant Experts with special offers and Options with Cash On Delivery and 10 Days Replacement Guarantee. Who really is A.R. Rahman? We know the music. But do we know the man? 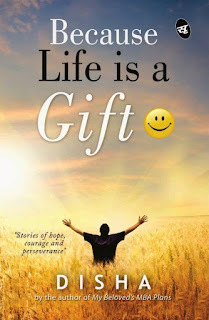 For the first time, our national pride--winner of National Film Awards, Academy Awards, Grammys and hearts--opens up about his philosophies: hope, perseverance, positivity and love. From his early days as a composer of advertisement jingles to his first big break in feature films, from his keenness to integrate new technology with a good old-fashioned music score to the foundation of his music school, from his resounding entry on to the international stage to his directorial debut, from his philanthropy to his inner life, Notes of a Dream captures the nostalgia, the drama and the extraordinary success story of Rahman with all the rhythm and melody, the highs and lows, of a terrific soundtrack by the man himself. 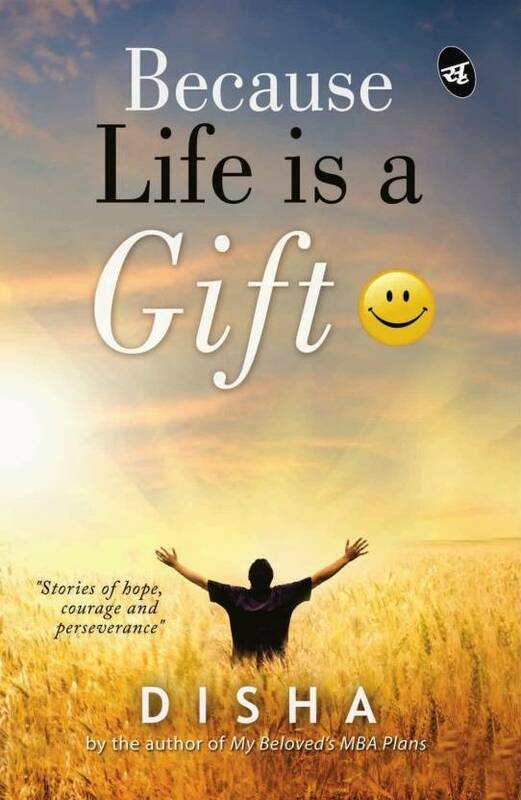 Featuring intimate interviews with the soft-spoken virtuoso, as well as insights and anecdotes from key people in his life, this balanced, uplifting and affectionate book is the definitive biography of A.R. 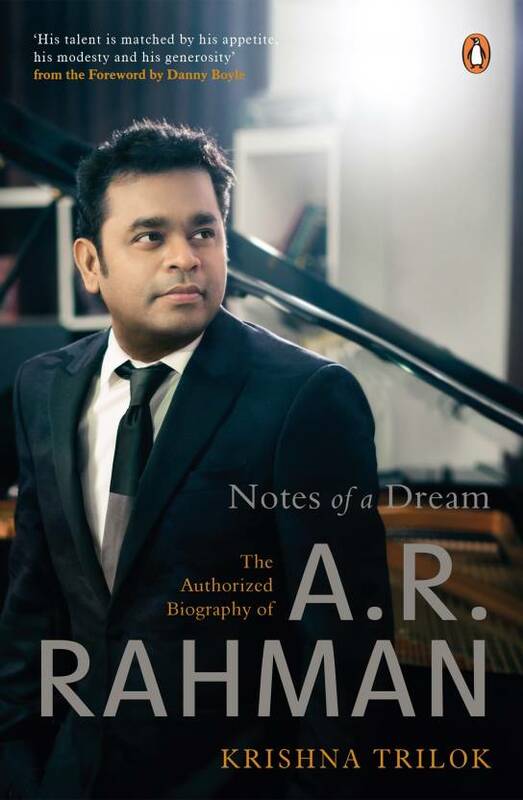 Rahman: the man behind the music--and the music that made the man. CLICK HERE to Buy Notes of a Dream: The Authorized Biography of A.R. 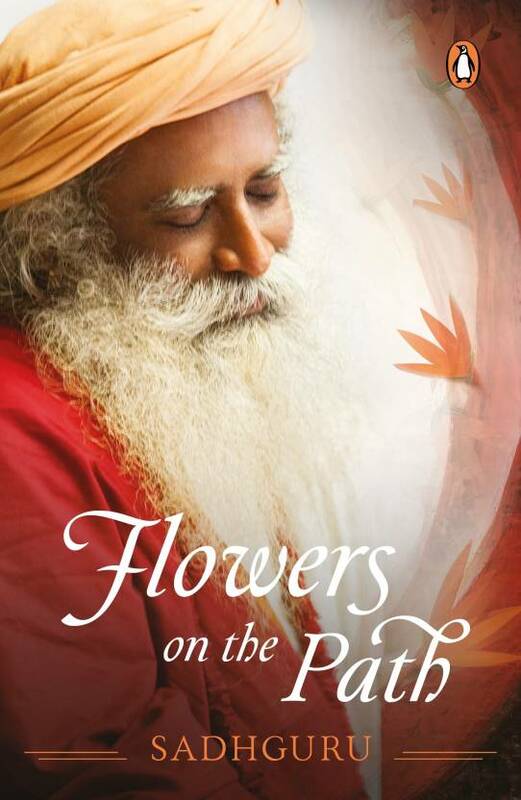 Rahman (English, Hardcover) by Krishna Trilok with special offers and Options with Cash On Delivery and 10 Days Replacement Guarantee. just his best friend, she is also his partner in a successful dream startup. Kairav has broken up again, and turns to Myra for relief. His broken heart needs the tender love of a friend to mend. 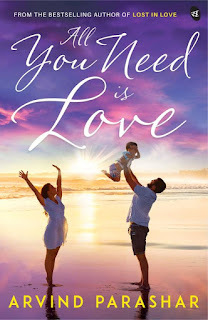 While Myra has loved him forever, Kairav cannot seem to see her more than a best friend. 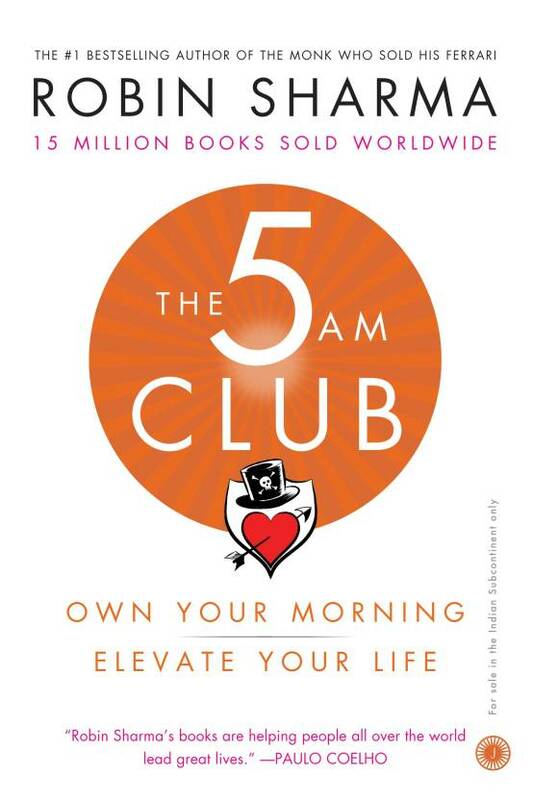 Time is running out and she needs to take control of her life before it's too late. And it's not like she does not have choices - there is Akhil, who would commit to her the moment she says yes; and Ratan, who would like to woo her to the altar. Except that Kairav objects to her admirers, much to her annoyance. She has always been around, and the thought of losing her scares him no end. Can Myra break out of her going-nowhere relationship with Kairav? Will she let her mind win over her heart? 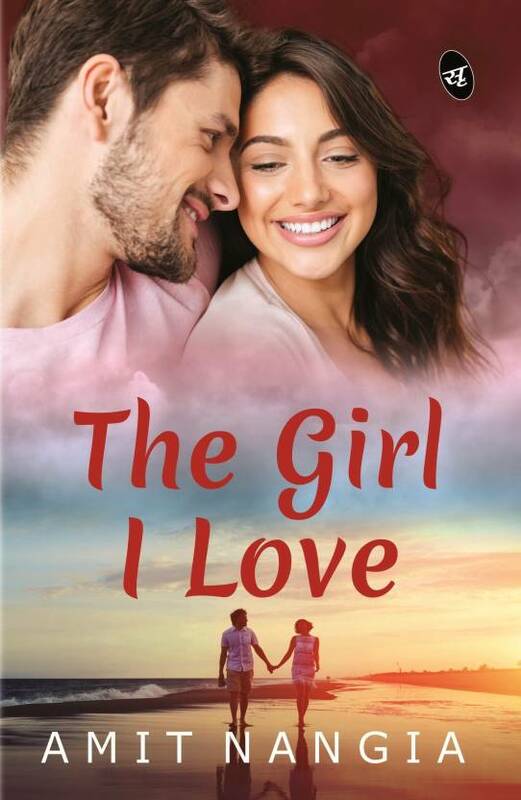 Will Kairav ever figure out a relationship beyond his no- commitment status, to discover the girl he loves? CLICK HERE to Buy The Girl I Love (English, Paperback) by Amit Nangia with Special discounts price, offers and 10 Days replacement policy.